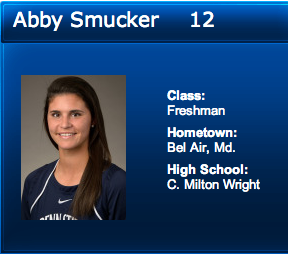 Keep up with all of the latest news regarding NEMS Alumni. Click on the links below to read more. MACON, Ga. - Jacksonville landed six players on the Atlantic Sun Women's Lacrosse First Team All-Conference selection including A-Sun Player of the Year Morgan Derner and Defensive Player of the Year Brittney Orashen to highlight the team. As reported in Lax Magazine 5/4/14 article entitled, "Jacksonville is Two-Time Atlantic Sun Champion"
WASHINGTON, D.C. –Playing its final game as a member of the BIG EAST Conference, Louisville defeated Georgetown, 9-8, in the BIG EAST Women’s Lacrosse Championship title game on Saturday afternoon on the Hoyas’ home turf at Multi-Sport Field. Tournament Most Outstanding Player Faye Brust scored a game-high six goals, all in the first half, as the Cardinals held on to win their first and only league title in conference history. UNIVERSITY PARK, Pa. - . 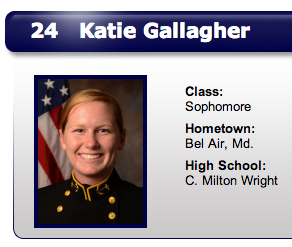 . . Sophomore midfielder Jenna Mosketti (Fallston, Md.) was tabbed to the second team. Purvis and Cyr garnered all-conference honors for the first time, while McCormick and Mosketti found their names on All-ALC teams for the third and second times, respectively. 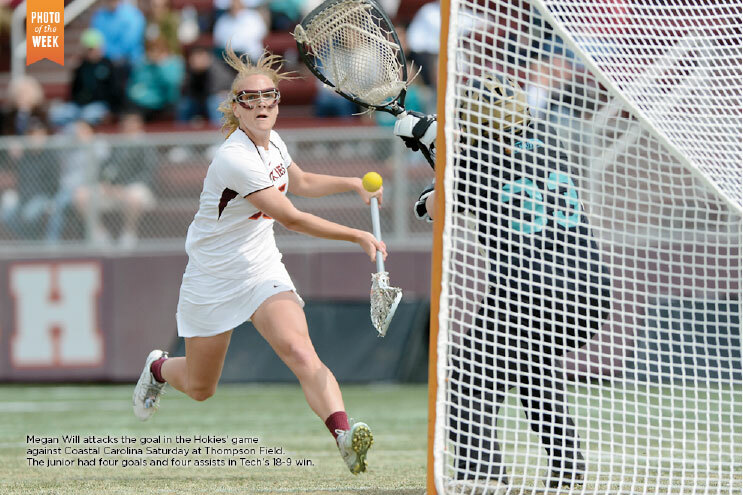 BLACKSBURG, Va. – Behind a high-intensity offensive effort led by Megan Will and Jessi Thon, the Virginia Tech lacrosse team took down Coastal Carolina, 18-9, at Thompson Field Saturday afternoon. Will put away four goals and assisted four more in the victory, while Thon added a career-best three and three to spark the Hokie attack. Leading the Chanticleers was Sara Nolan with three goals and an assist. 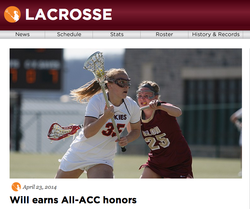 The American Lacrosse Conference has honored three players and their teams for their play last week as the league announced its sixth weekly player honors for 2014.
picked up her second consecutive Rookie of the Week award while her teammate Kelly Lechner was named the Offensive Player of the Week. 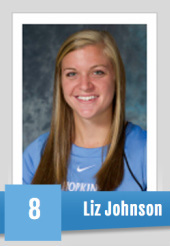 earned the Blue Jays’ second weekly honor as she was named the Defensive Player of the Week. Alumni News prior to 2011 is archived.